High growth businesses must ‘surround themselves with the right people’ to help them achieve their goals, a conference has heard. More than 100 delegates attended a ‘Scale-up Central’ conference held at Franklin’s Gardens in Northampton to hear expert advice from speakers representing British Business Bank, London Stock Exchange and the Business Growth Fund. Stephen Catchpole, chief executive of SEMLEP, said: “Scale-up companies look set to be a central part of the Government’s industrial strategy and we look forward to seeing that take shape. David Bell, of Secured by Design, said: “Growth is exciting but also challenging. Finding the right people is so important. “It’s vital to not just look for financial backing, you have to look for the right kind of support for your business and the right people to help give it.  The event also saw the launch of the Velocity Marketplace – a resource hub of local companies offering a full range of products and professional services and bringing them together to create a ‘one-stop shop’ for the business community.